How to setup an Initial Coin Offering: Is ICO possible with no budget? Initial Coin Offerings have become a preferred choice to raise funds. Most Fintech investors and those belonging to other industries, along with many developers, are constantly involved in different ICO projects. 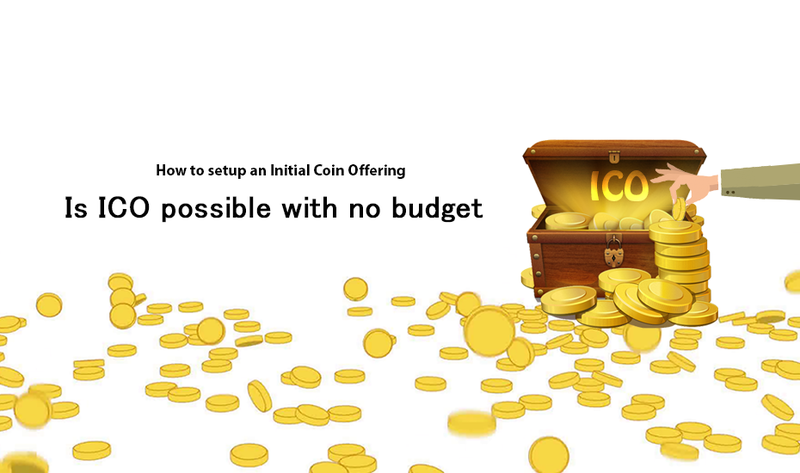 If you are planning to run your own ICO project with little or no budget, and you want to know how to setup an Initial Coin Offering, it is important to know if running an ICO without budget is actually possible or not. Let’s delve deeper into the same. Is budgeting necessary prior to the launch of ICO? An ICO project passes through various phases before the objectives are accomplished, based on the route that is followed. 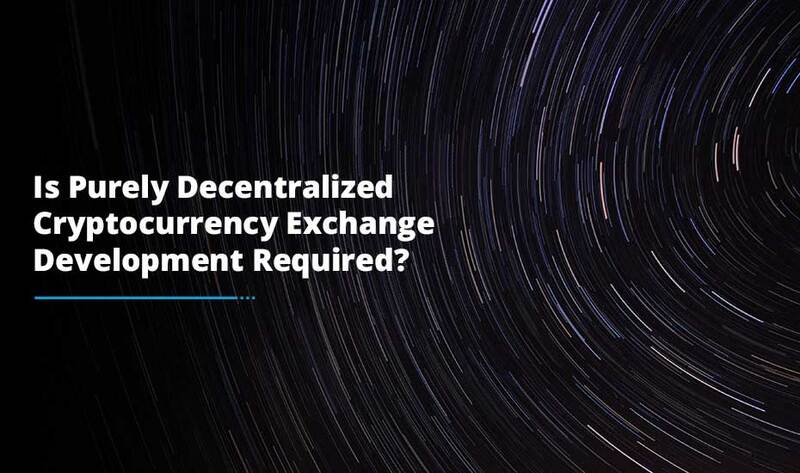 Whether you choose to run an ICO all by yourself or within a community of cryptocurrency enthusiasts, the ICO would pass through some modifications and grow along its roadmap. Primarily, prior to talking about if an ICO needs finance to be successful, it cannot be denied that before the stardom of blockhain-based token offering, it would be difficult to promote the project on the internet and attract potential investors almost at no cost. It will cost you something, although a little amount, except you have everything it takes, such as a web hosting to host your website, mining equipment, unlimited power supply, and more. All of the materials aforementioned require funds and it involves budgeting. But let us assume that you want to start to your ICO project with no funds, or with a website. The challenge that you will have to address is accomplishing your objectives using blockchain technology, which is the reason that you started ICO in the first place. If you are a developer who wants to start an Initial Coin Offering to raise funds for peer-to-peer transactions, and if you want to know how to setup an Initial Coin Offering with no funds, it would be easy for you to develop an MVP (Minimum Viable Product) to showcase your proficiency. Doing this, along with posting a few ads on social media platforms can be adequate for initial funding, also known as Pre-ICO. At this stage, you can provide hypothetical reasons why potential investors would be interested in your startup. Is financial or accessorial budget important during the planning process? Every material, be it physical, abstract or intangible, is considered an input and is usually categorized as budget estimate. To be precise, budget not only refers to finance, it also includes expenditures that are considered important and necessary for the development of a project. A financial budget includes labor costs, service costs, equipment costs and maintenance costs. On the contrary, accessorial budget consists of items that are not crucial and without which the idea can still succeed. Finance is essential, especially for a startup that wants to get ahead and quick, while steering clear of drag that most enterprises experience during early stage of development. Finance is one of the most crucial factors in any project development, taking up 65% to 75% of the value. So, is it possible to run an Initial Coin Offering with no funds? 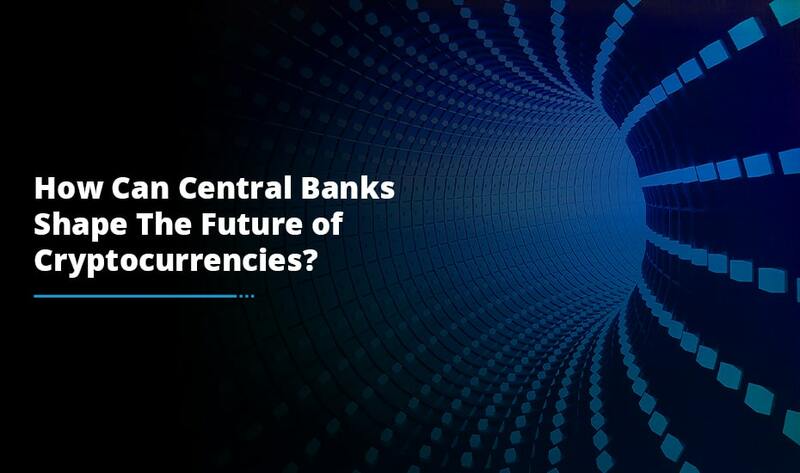 An answer to this question would be No, especially when an ICO wants to succeed and there are already a large number of competitors on the market. It could be a Yes if your project offers something that your predecessors have not offered, as your project would not need much promotion in that case. Also, if your project is cost-effective, there are sufficient venture capitalists who would like to invest in your token. 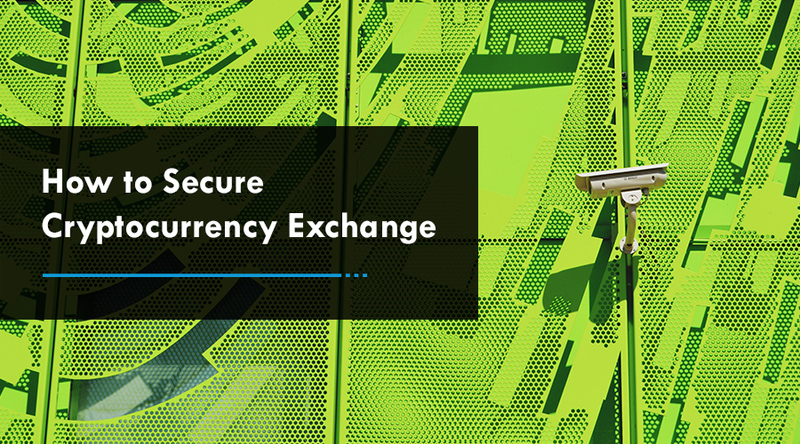 If you are looking to launch your ICO and if you need advice on how to setup an Initial Coin Offering, partner with an experienced and a trusted company that has in-depth knowledge of blockchain and crypto, and that can guide you right.